Gluten is a the generic term used to describe the protein in wheat in all its varieties, barley and rye. Other wheat varieties include spelt, tritcale and kamut. Oats do not technically have gluten; however, they can become contaminated with gluten during the milling process. Gluten-free oats are available. Having said that, some celiacs cannot tolerate even gluten-free oats, but most can. This depends on the person. You may have no problem with gluten and if that is the case then there is no need to go on a gluten-free diet. I certainly don’t think it would do anyone harm to reduce the amount of flour products (bread, wraps, rolls, pasta, cookies, muffins) one eats. However, this applies to all grains, be it a gluten-free rice muffin, a corn bread or the gluten-free cookies like in the clip. Substituting flour for intact grain options like quinoa, steel cut oats, and wild rice would benefit every body. in reaction to the gluten that then damages the intestinal lining. Your intestines are covered with finger-like projections called villi. 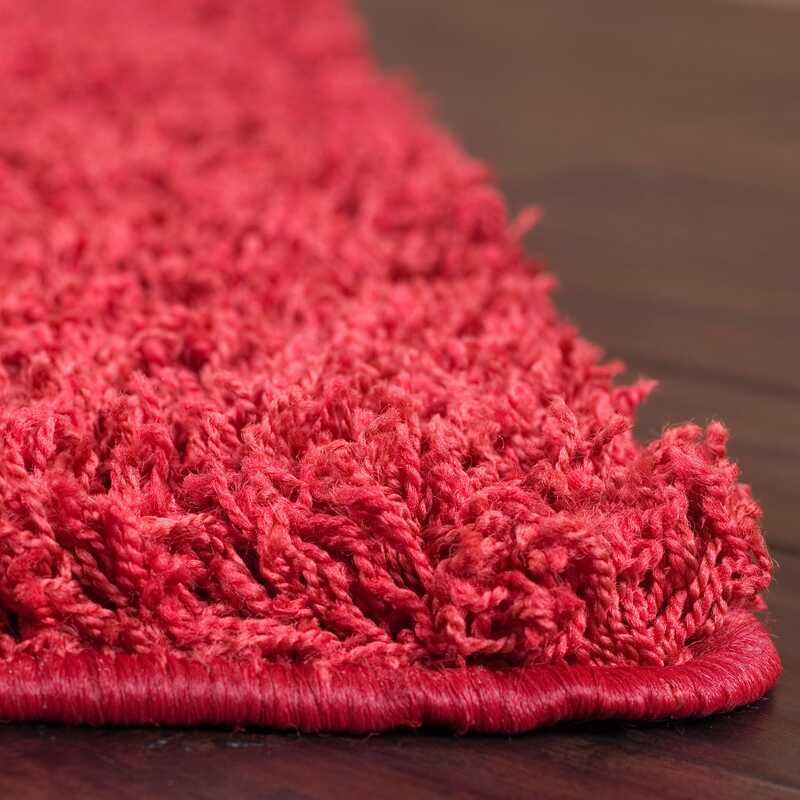 Picture it like a shag carpet. In a celiac, after continuous consumption of gluten, the projecting villi atrophy and the shag carpet ends up looking like a vinyl floor. This seriously affects one’s ability to absorb nutrients. A celiac may develop anemia (deficiency in iron) and other nutritional deficiencies (folic acid, calcium). Long term effects include increased risk of infertility (both men and women), osteoporosis and even certain cancers. Symptoms can vary person to person but often include fatigue, weight loss (but not always) and diarrhea. Interestingly, anyone who saw the Globe & Mail article on June 5th on celiac disease will know that other symptoms include canker sores and dental enamel defects. So your dentist may actually be able to help the diagnosis! Celiac disease can arise in children which may reveal itself as failure to thrive. It is estimated that about 1 in 133 Canadians have celiac disease but many are undiagnosed. The good news is that your doctor can test for celiac disease. This first involves a series of blood tests. The bad news is, that if the blood tests come back positive a biopsy is still required to confirm diagnosis. You also need to be eating gluten at the time of the testing to prevent a false-negative result. The treatment for celiac disease is a gluten-free diet for life. Often times patients with suspected celiac disease would come back with negative blood tests and the doctor and patient would be at a loss as to what was wrong. There has been recent acceptance of a newly identified condition called non-celiac gluten sensitivity. This is not celiac disease as the immune system is not stimulated in the same way and the intestinal lining is not damaged. However, there is still cause for concern. abdominal discomfort – bloating and altered bowel habit. If you feel you may be sensitive to gluten it is important to first visit your doctor to rule out any other issues, such as Irritable Bowel Syndrome or other intestinal inflammation. If you receive the all-clear and yet your symptoms continue, you may wish to try a gluten-free diet for 6-8 weeks. This means you must avoid all wheat, rye, barley and non gluten-free oats. See the table below for a list of gluten grains, hidden gluten and gluten-free products. Remember, just because it is gluten-free does NOT make it a health food. Many gluten- free products are loaded with fat and sugar. They also contain refined grains, but instead of wheat, they may use rice or corn. 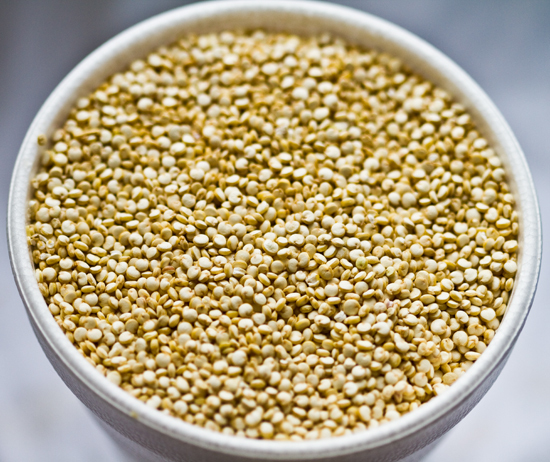 Aim to eat the whole grain version of the gluten-free grains like quinoa, millet, and amaranth. Legumes and starchy vegetables like yams and summer squashes are another great way to get your carbohydrates. Eating whole grains, legumes and vegetables will also ease the strain on your wallet. A gluten-free loaf of bread can set you back anywhere from $6-10. Save that for when you are really craving a piece of toast, but for a gluten-free brunch try the recipe below. Lightly coat a muffin tin (2 spots) with olive oil. Lay the trimmed kale inside the muffin tins ensuring there are no gaps. Crack an egg into the kale-lined muffin tin. Place the muffin tin in the oven for 10 minutes. After ten minutes top the eggs with the grated cheese and salt and pepper to taste . Bake for 5 more minutes until eggs are cooked but the yolk is still a little runny. Remove from oven and top with chopped tomatoes and any herbs you like, basil would work well.